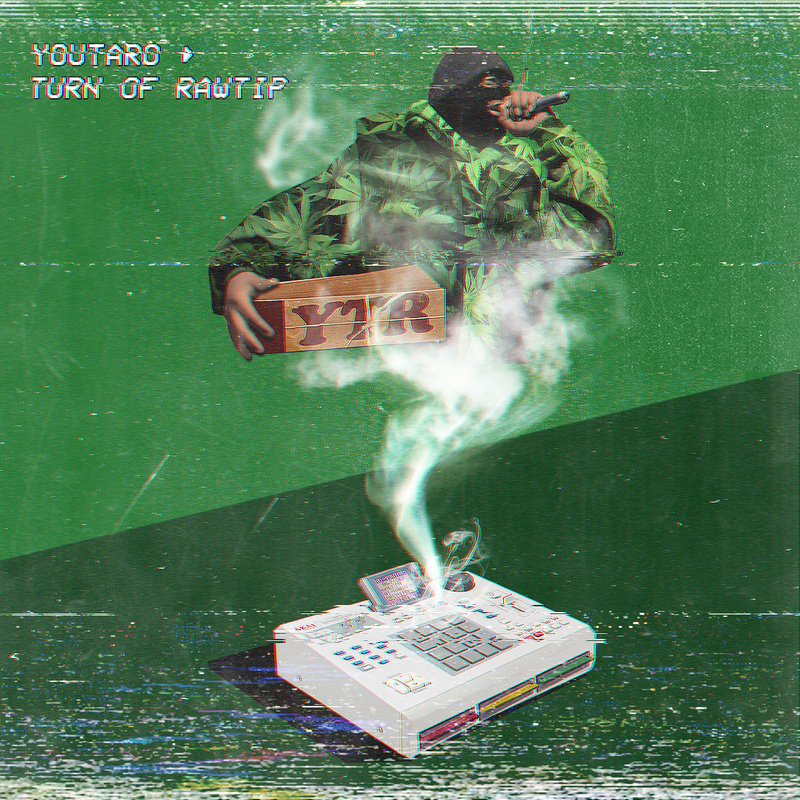 Youtaro is a young beatmaker from Nara, Japan. After his brilliant mix for Radio Juicy Vol.86 they really wanted to host a beat tape for him. And the surprise was quite delightful when he came up with 21 hypnotic lo-fi beats freshly out of his MPC! So lay back and roll one up while listening to the „Turn Of RawTip“.